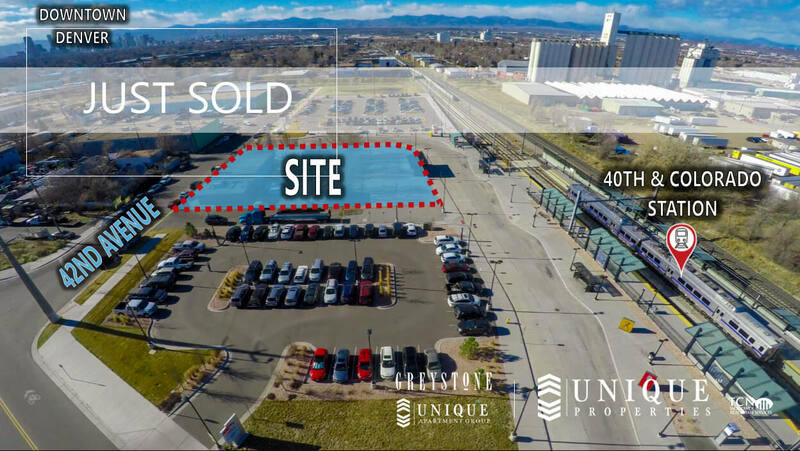 Unique Properties, Inc. / TCN Worldwide, Colorado’s most experienced, privately held, full-service commercial real estate brokerage firm, is proud to announce the sale of 4201 Jackson Street, Denver, CO 80216. The 19,607 SF of land was acquired for $1,990,000, or $102 PSF. Brett MacDougall, Senior Broker Associate with Unique Properties, Inc. / TCN Worldwide, represented the Seller, and the Buyer was represented by David Leuthold of Leuthold Commercial Properties in this transaction.